Liked and followed you on Sound Cloud as well. Also listened and liked a couple of your tracks good stuff!! ! !please return the favor, like and listen & like my tracks and Follow me as well! It's a beautiful piece! Really like the voice timbre and a beautiful piano line. this is beautiful, glad i found this. keep up the good work!! this is eerie and beautiful. would you mind if i remixed this? @spinmanfinn: Possible alternative jazz cover, eh? Sounds intriguing to me! Who knows where this tune will go in the future...never say never, right. :) Thank you for your input on this one, means a lot! @user-583674825: Thanks for the positive feedback! Means a lot. @stone-crew: Thank you for the thumbs up! I'm especially glad you could feel this one! @hymnhelp: Thanks for the positive feedback! Glad you like it! @myownrecords: Thank you so much for your detailed feedback on this, Ernesto! Getting thoughts and suggestions from other producers is really valuable and important for me. You are absolutely right on the missing pop killer, this record was done on location without a proper studio-grade mic setup (and your ears weren't fooled by the post-record processing of the vocal track ;) ). Also, I'll definetly keep the variable compression in mind for future tracks with the singer, it's amazing how she can go from ultra-soft to in-your-face-loudness within a single note. Thanks again for taking your time to listen and giving your opinion, means a lot! 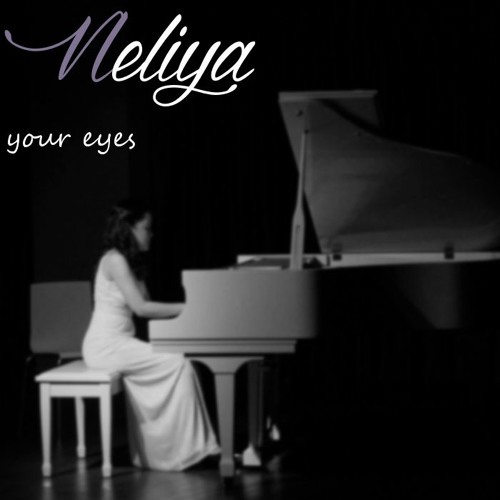 gorgeous voice with a simple yet emotive piano line. well done. pretty voice and nice playing. I have a couple of suggestions, you should try recording the vox with some microphone mask shield because you can clearly hear some p's and breathings for being close to the mic, an eq or a compressor on the high pitched frequencies (when she gets really loud) would help smooth the vox out and it would sound a lot better, this is an excellent singer and reminds me of evanescence :D...other than those suggestions I personally think if you made the ambience less reverby and much more dry and upfront from the piano and the vox (a little) this would sound much more solid, keep up the good work! Beautifully sung and really well done in general. oh my god! !this singer is really gifted! !the lyrics are really deep too! !I like! !